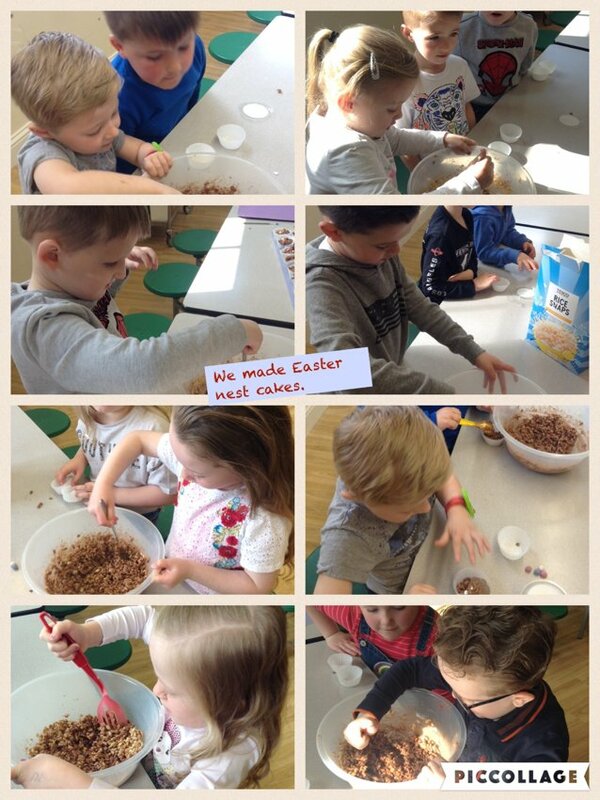 We all enjoyed making Easter nests today. I hope you all have a lovely Easter Holiday. I look forward to hearing about the adventures that you have been on. 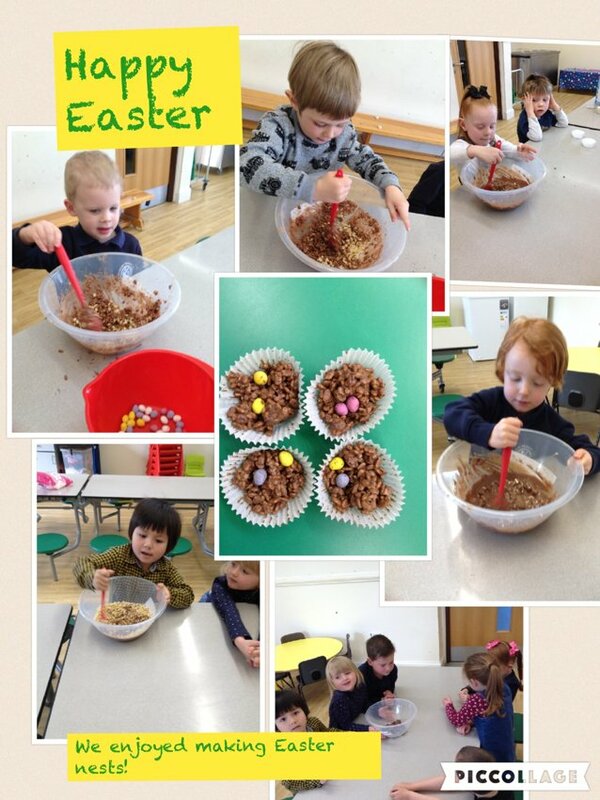 We all enjoyed making Easter nests today and I am sure the children will enjoy eating them at home. 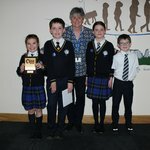 We hope you all have a lovely Easter break. This week, we were lucky enough to work with the artist Andy Dalton and we learnt all about how he creates art using printing. 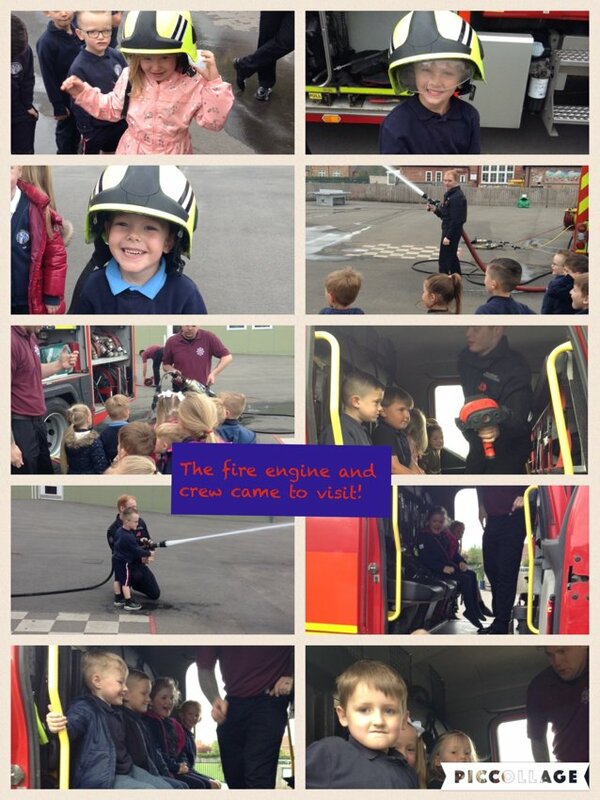 We used the poem 'Go and Open the Door' to create our own poems and then used these as a stimulus to create our own art work.